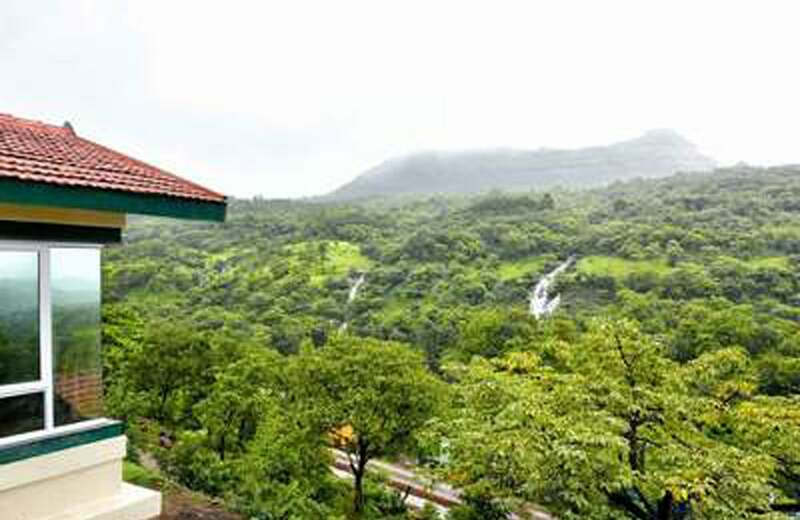 A popular getaway from the busy streets of Mumbai will be to the mesmerizing, dreamy and catchy hill station Lonavala. Located in the Sahyadri Mountains this beautiful town is home to countless waterfalls paving its way through the thick forest hills and a lush green valley lifting your spirits high. With monuments and caves witnessing the Buddhist culture, Lonavala is a beautiful holiday getaway. The Bhaja and Carla caves are the world famous Buddhist shrines in Lonavala with relief sculptures and massive pillars. 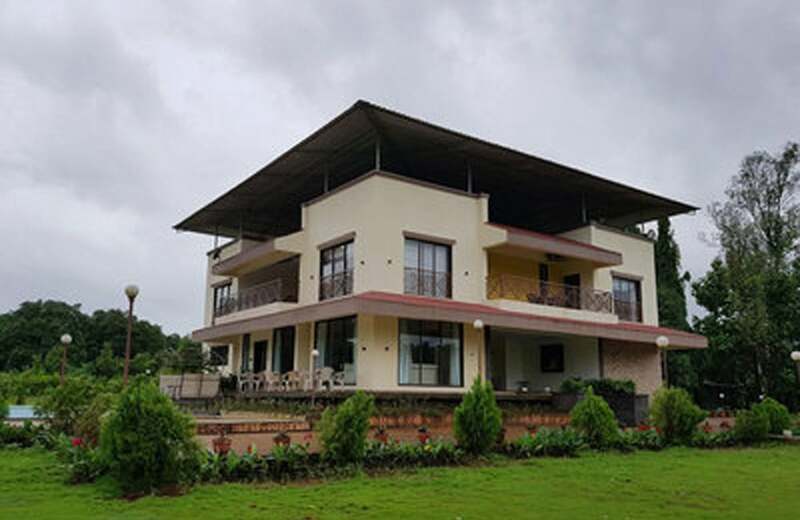 "The Matrika is a 3 bedroom luxury villa in Lonavala, Maharashtra. The private villa is a beautiful structure greeting you with gusty winds and lovely vistas all throughout the day. "Fresco, a 3 bedroom luxury villa in Lake Pavna stretches in a vast land with a romantic atmosphere. 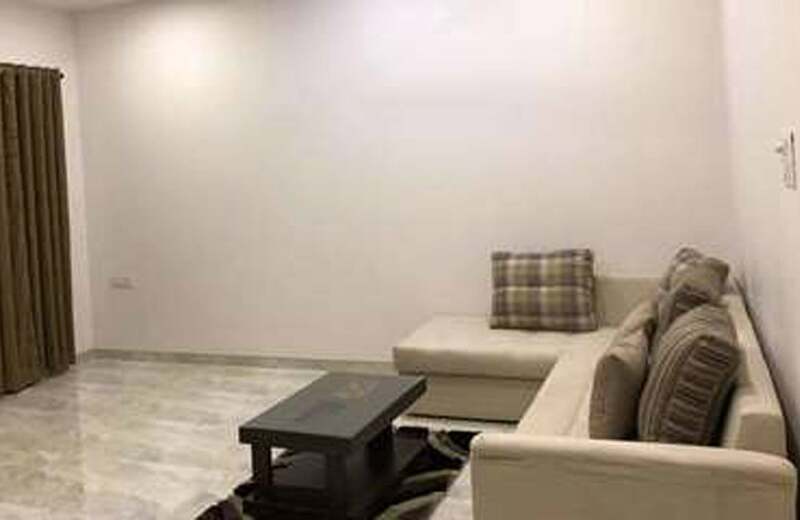 Fresco is the apt spot for you to enjoy a holiday with harmony and inner peace. 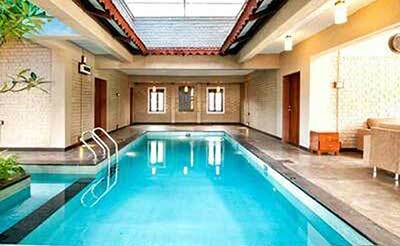 "A 3 bedroom luxury villa in Lonavala located close to the Wax museum is Oneacre. The name of the villa is in relation to the amount of land it occupies. 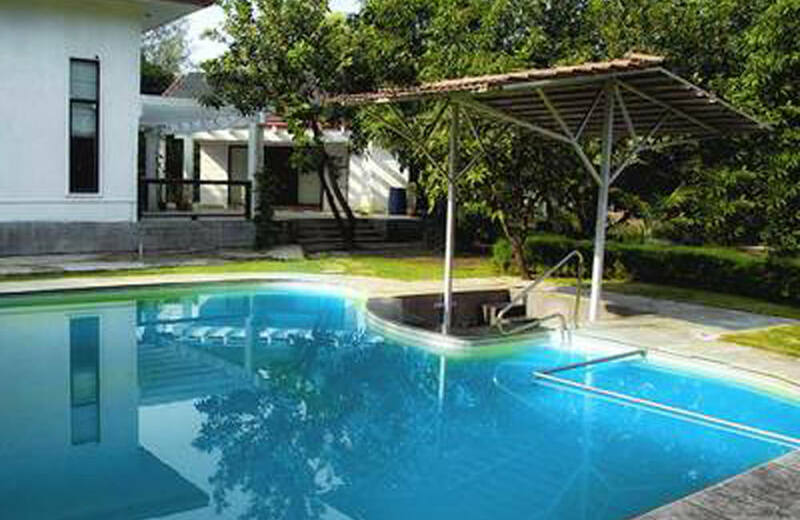 "Villa Valley is an excellent 5 bedroom luxury villa located in Lonavala. The luxury villa is located in a sprawling land with a wonderful view of the gigantic mountains and the surrounding valleys. 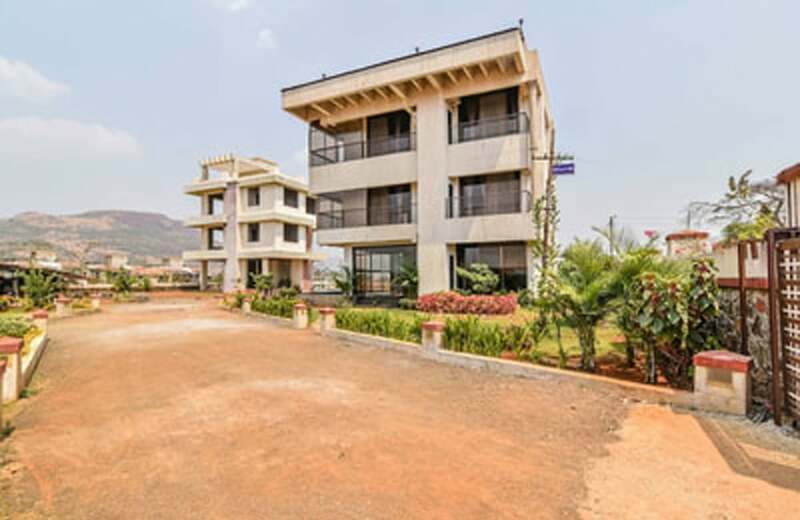 A 4 bedroom luxury villa in Khopoli near Imagica theme park is, Villa Vasudha. This villa is surrounded with a lovely garden and huge trees providing shelter. 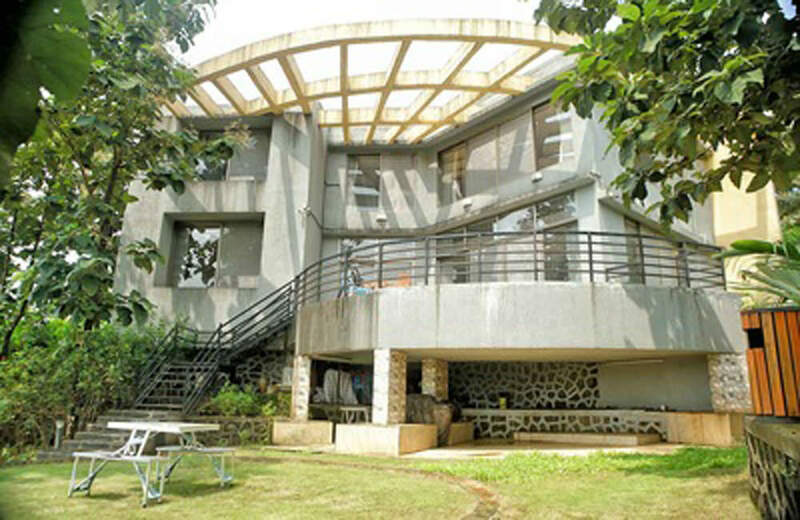 A luxury villa in Lonavala with 3 bedrooms is Villa Pastry. This luxury villa is a multi-storey building with beautiful exteriors and interiors. Sol, is a 4 bedroom luxury villa in one of the happening neighborhoods of Lake Pavna. Nestled at an altitude of 2800 m, the villa is sandwiched between the blue sky and red earth. 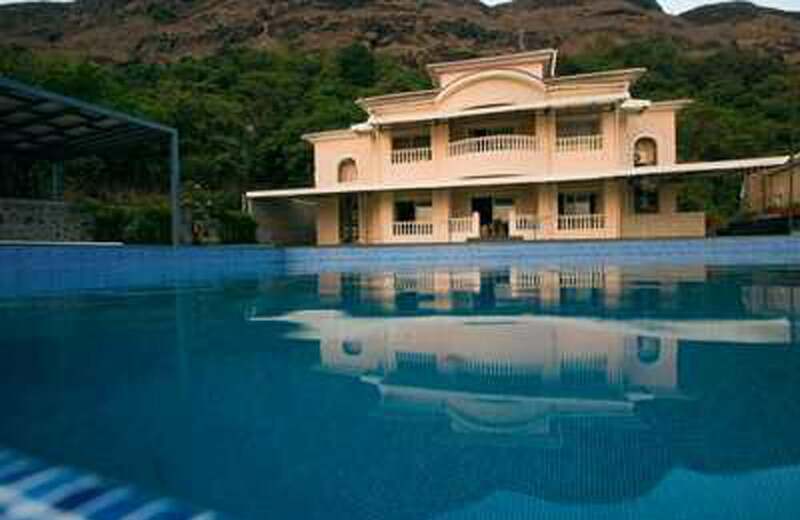 Villa Stallion is a 6 bedroom luxury villa located in Khopoli. 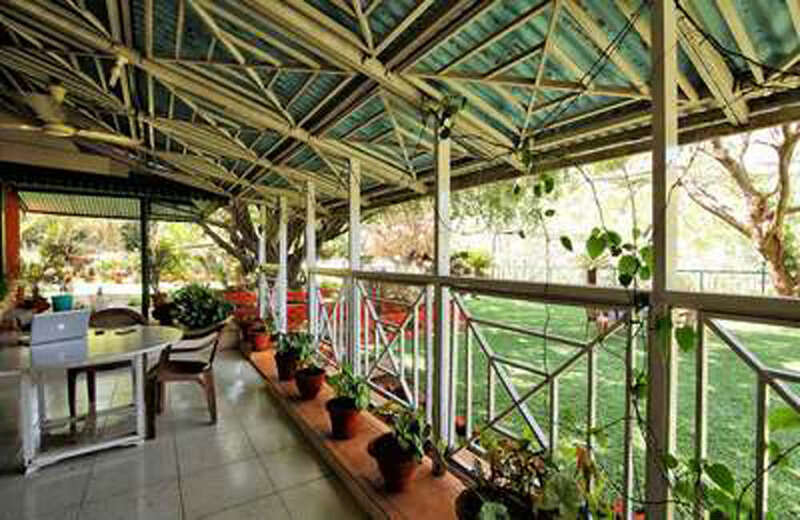 The villa is built on a hill with a perfect view of the Aamby valley from the backside. 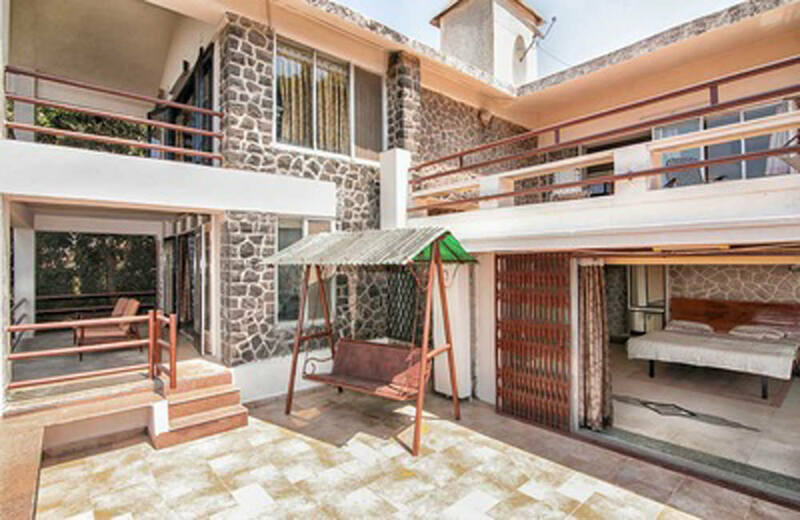 The 3 bedroom luxury villa in Panchgani, Maharashtra is the Carambe villa. Panchgani, hill station in Maharashtra is also famously known as the “Table Land”.